IDF neutralizes explosive device found near Gaza border. On Friday morning, IDF troops neutralized an explosive device located near the Gaza border. The device was discovered near the border fence separating southern Gaza from Israel. No one was injured and no damage was caused. 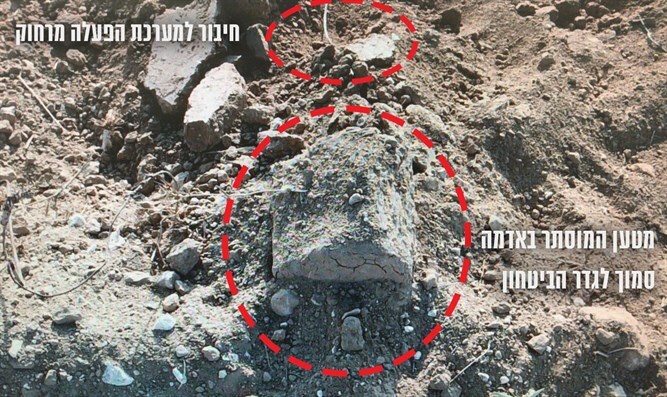 This is the second explosive device placed near the Gaza border this week. On Thursday, the IDF thwarted an attempted terror attack and neutralized an explosive device placed near the border. "Hamas continues its attempts to harm Israel's security infrastructure and security forces near the security fence, while using Gazan civilians as a shield and cover for terror activities," an IDF spokesman said.